Let me tell you the story of a special place, tucked away in an ancient forest, somewhere in Tuscany between Florence and Arezzo. 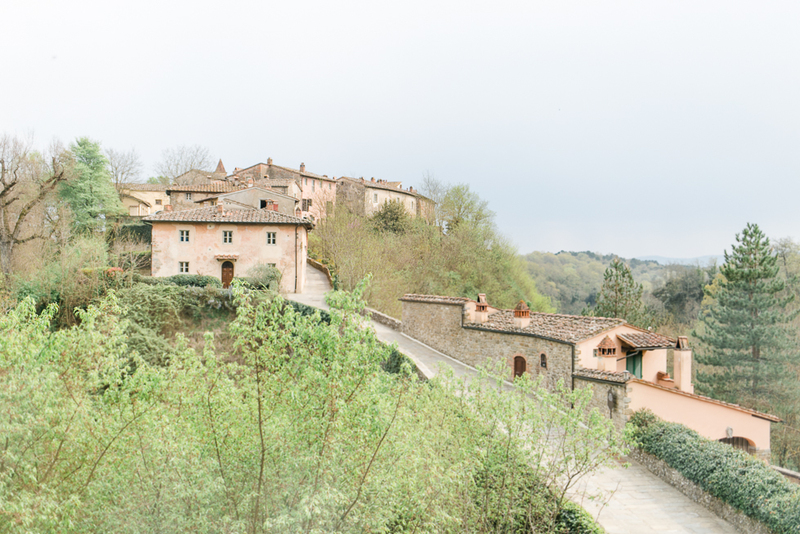 It’s the story of Il Borro, a medieval village, so teeny-tiny, owned by noble Italian families for centuries. In the last century though, people started to leave the village to explore a more urban life until about two decades ago, only a few villagers were left in the quaint hamlet in the Tuscan forest. 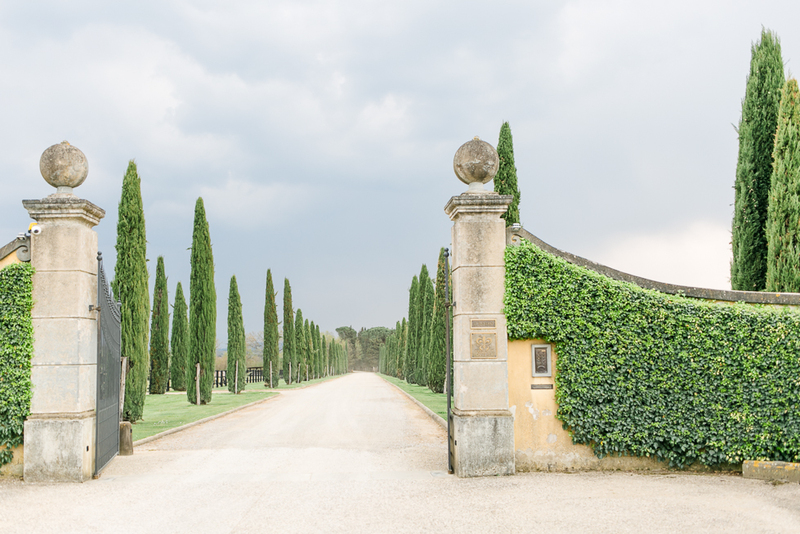 One day, Salvatore Ferragamo came around on a hunt and fell deeply in love with this abandoned, fairytale-like place and decided to breathe new life into its soul. Step by step, he restored everything to its former splendor, first the villa that sits atop the village, then, each single village house which he’d buy one by one from the village people, always having preservation on its mind. His vision: creating a haven of hospitality for guests from all over the world, all while preserving local traditions. Today, Il Borro is a luxurious resort, a sanctuary from today’s busy life, a place where one can spend a few hours enjoying a stroll around the hamlet and then some heavenly bites in one of the restaurants. It’s a fine place to celebrate a wedding or to stay for a few days to further discover the region’s rich history and traditions. We recently had the chance to spend a wonderful day visiting Il Borro and finished our visit with a superb (!!!) lunch at Osteria del Borro which not only stunned us with its cool interior (always love thoughtfully furnished places) but even more so with the flavors of the traditional Tuscan dishes we tasted. I’d like to go back there now for another serving of the guinea fowl crostini and excellent bean soup. Mouthwatering! A big thank you to Il Borro for inviting us to this great day out in the Tuscan countryside. I think we’ve found a new favorite spot to hang out when life gives us something to celebrate.. If you are planning your wedding at Il Borro – or somewhere in Tuscany, Umbria or Le Marche – please get in touch! 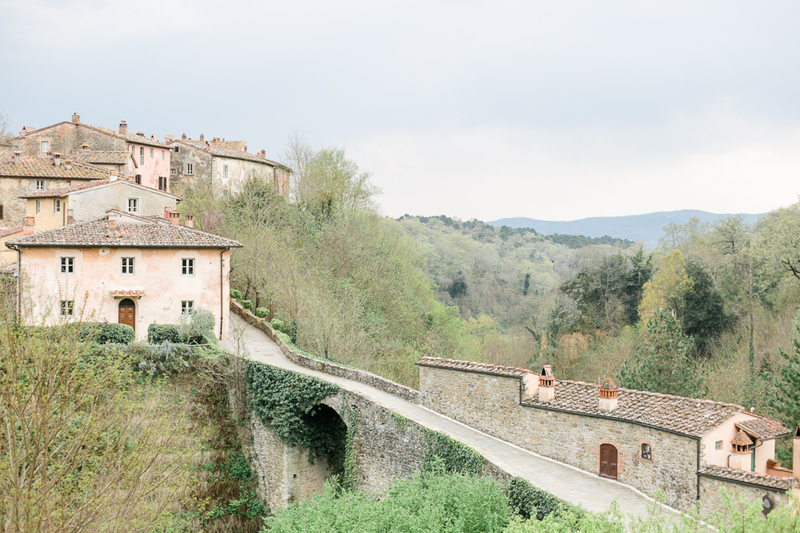 My heart beats for Italy and I would be completely delighted to capture your wedding day there!